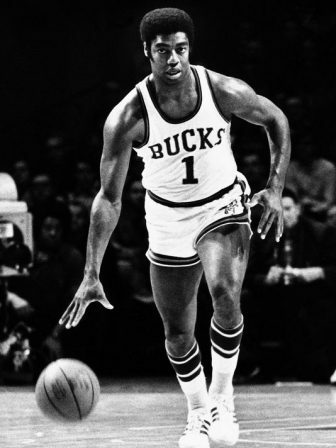 Hall of Famer Oscar Robertson has never shown any hesitation over the years to speak uncomfortable truths when the call comes. He recently told reporters after receiving the NBA Lifetime Achievement Award that White athletes should take an active stance on today’s societal issues as some Black athletes have done. The basketball legend is part of a generation when he and other Black athletes put their careers on the line as they spoke out against the injustices of the time, some of which still exist today. 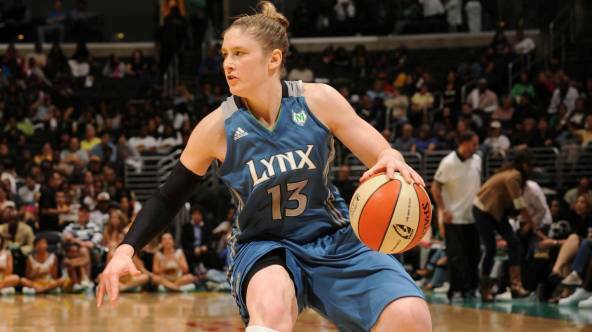 Lindsay Whalen, about this time two years ago, stood alongside her Black teammates wearing black T-shirts to protest the Philando Castile shooting in Falcon Heights, a similar shooting in Baton Rouge, Louisiana, and other such tragedies. The team sparked similar acts of support and protests around the WNBA a couple of months before then-NFL quarterback Colin Kaepernick’s demonstration against racial injustices, which ultimately led to him being white-balled out of the league. The Hutchinson, Minnesota native and longtime WNBA performer said last week in an MSR interview that her decision to stand up with her teammates wasn’t a second thought. “It was an easy decision for me… It was a sense of wanting to be there for my community,” Whalen recalled. “Now I hope they all, the Whites and the Blacks, get together” and speak out on injustices when needed, Robertson said. Whalen couldn’t agree more with the Hall of Famer, adding, “It’s upon everyone to do this – stand up and speak out when warranted. “I think everybody was feeling like we needed to come together more,” she reiterated. “It was for me all about being together. It was showing what can be done when you have people from all different walks of life and backgrounds all together working hard [for change]. “I’m from Minnesota,” Whalen said proudly. “If we can be role models for our community, for the state of Minnesota and the cities of Minneapolis and St. Paul, then we try to do that and make sure everybody is working well together to make our community a very good place. “Good things happen when communities come together, when we are all trying to take a step in the right direction together,” Whalen said.